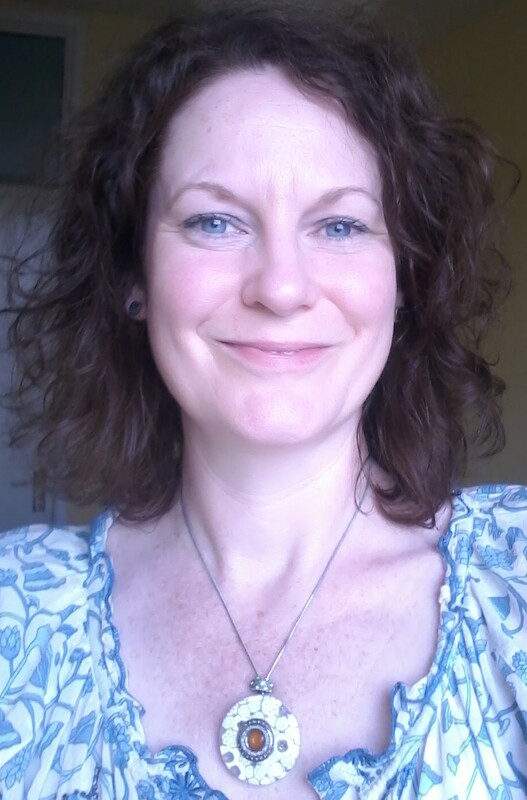 I'm an experienced MBACP Accred therapist, with a degree (BSc Hons) in counselling, an enhanced DBS check and GRASAC accreditation to work with sexual violence. Together we can explore what you feel ready and safe to share. What does it feel like to take off masks, shedding protective layers that keep the authentic, vulnerable self safe while navigating through challenging or traumatic times? Whether you experience yourself as being a misfit, lonely, stuck, anxious, burned out, depressed or alienated from the world, with your permission I will be at your side to support you. Along our journey I will offer my empathy and professional, evidence-based skills that hopefully will benefit your growth process. mindfulness, linguistics and neuroscientific aspects. Additionally, looking at societal attitudes and cultural influences on gender and relational dynamics utilising experimental approaches such as guided imagery, voice and body work.